Every five years, federal law requires us to conduct a Gap Analysis/Needs Assessment to collect information from students, parents, teachers/educators, and business partners to identify educational and industry gaps. 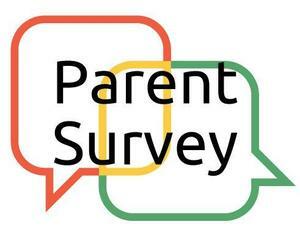 Parents are asked to complete a short survey which will help identify those gaps. Results from the survey help administrators plan future course needs aligned with our local workforce needs.